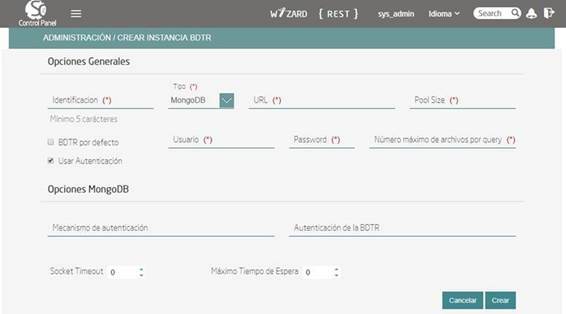 En la Release 4.2 de Sofia2 IoT Platform se introdujo el concepto de multi-BDTR. 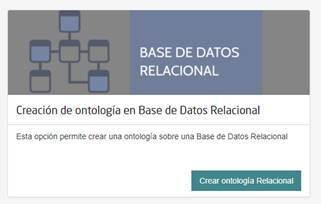 Hasta ahora una instalación de Sofia2 sólo podía funcionar con una BDTR y con una BDH, es decir, si se usaba MongoDB como base de datos BDTR entonces todas las ontologías se almacenaban en esta base de datos. 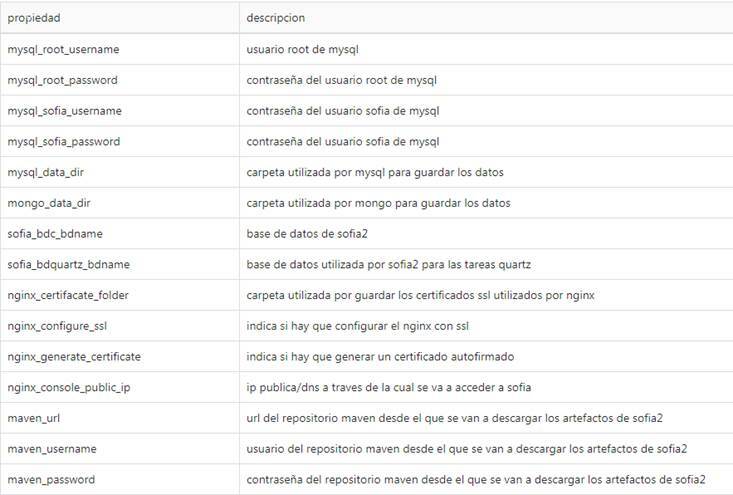 Cabe destacar que solo podemos tener una BDTR por defecto y que será en la cual se creen todas las ontologías si no seleccionamos ninguna BDTR en concreto en el apartado de Opciones Avanzadas de creación de ontologías. 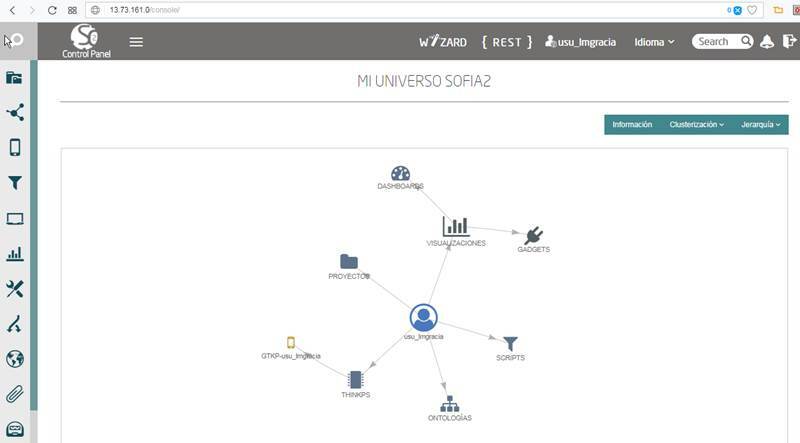 Sofia2 IoT Platform (Minsait IoT Sofia2) release 4.2 is now available. This functionality has been implemented in KP-Container, so you can now deploy Python, Java and Spring Boot applications. 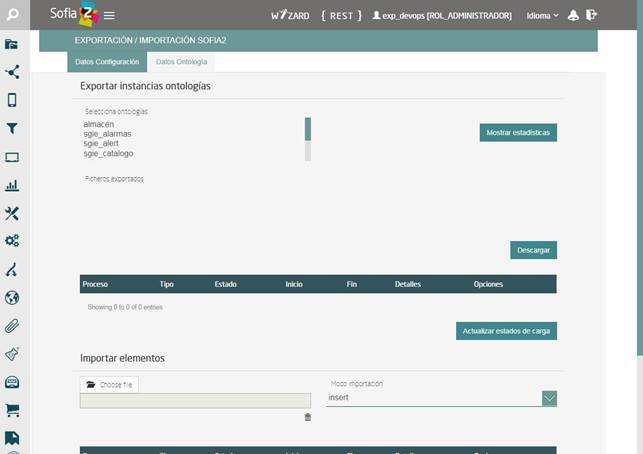 In addition, when this Spring Boot application acts as a a Sofia2 KP (ie manages ontologies) the platform is able to fully monitor this application, through an instance of Spring Boot Admin embedded in the platform. NOTE: In Sofia2 CloudLab experimentation environment, only the ROL ADMINISTRATOR is allowed to deploy Spring Boot applications. But in dedicated instances this work can be done by any COLLABORATING role. 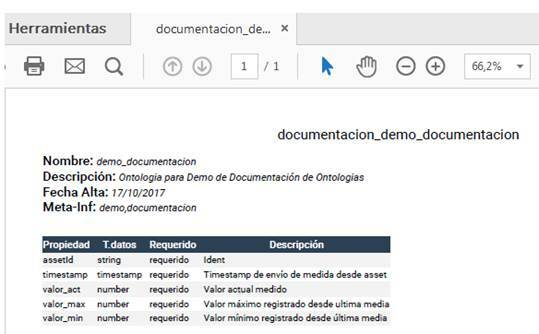 The concept of Ontology in the Platform manages to make the data management of the underlying repository independent, so that in Sofia2 I can manage an ontology in the same way even if it is stored in the BDTR (for example in MongoDB or in a Postgresql) or in the BDH (Hadoop HIVE, Kudu, SAP HANA, …). 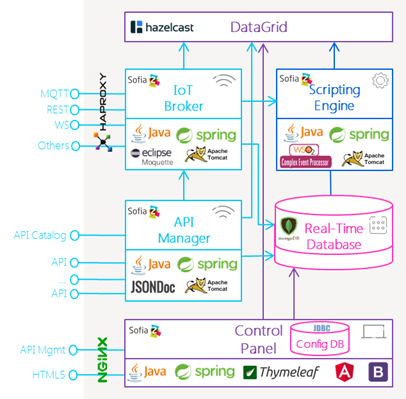 With this we get that the same Sofia2 environment can use for example an HBase to store data from Logs, a MongoDB for IoT data from Smart Home devices and a Postgresql for pure management data as clients. 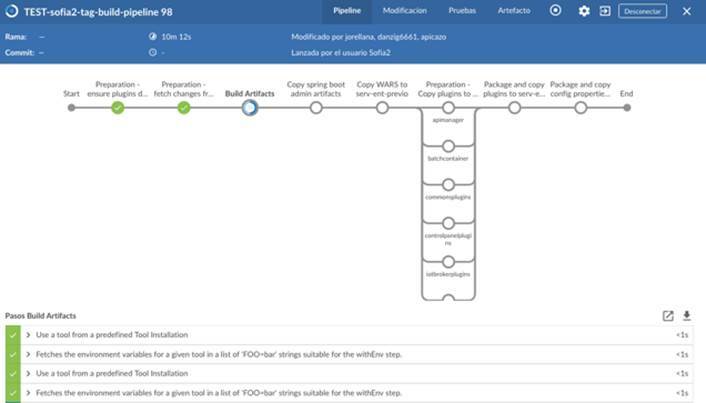 This new functionality allows the association of an instance of SCM GIT with an installation of the platform Sofia2, with the aim of being able to use this repository as SCM repository of the developments / solutions that are carried out on the platform. 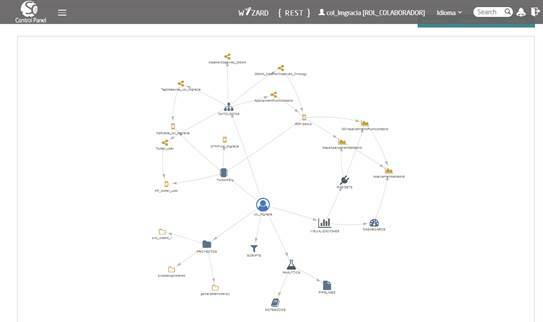 The Ontologies are the core of the platform, they make up the Domain Model that manages a Sofia2 solution. 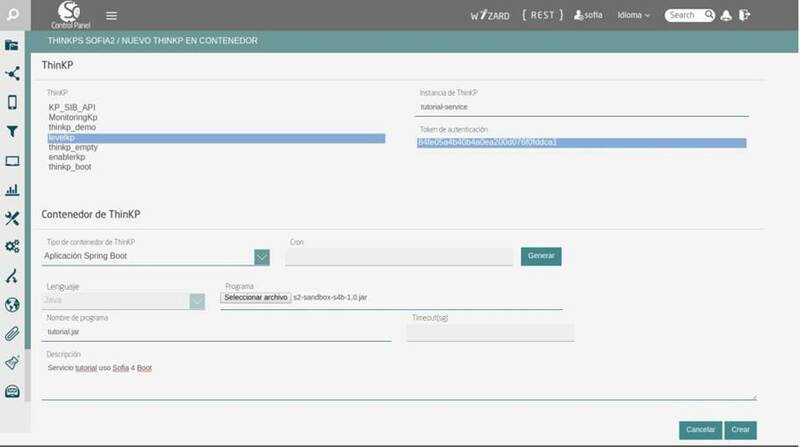 To improve the exchange of information between the different roles and teams that work with the platform in this version, a description can be added to the ontology and to each of the attributes that comprise it. 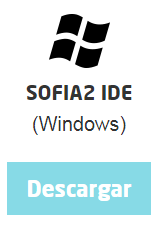 Ya está disponible la release 4.1 de Sofia2 IoT Platform. 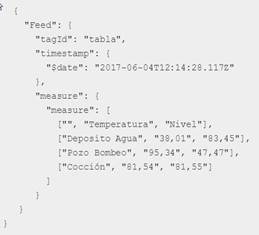 Exportación e importación de elementos entre entornos: esta funcionalidad permite desde el panel de control seleccionar los elementos creados en un entorno (ontologías, proyectos, ThinKPs, APIS,…) y exportarlos, la plataforma genera un ZIP que luego podré importar en otra instancia de la plataforma. Con este mecanismo puedo comenzar el desarrollo en un entorno y luego migrar de forma sencilla todo este desarrollo. 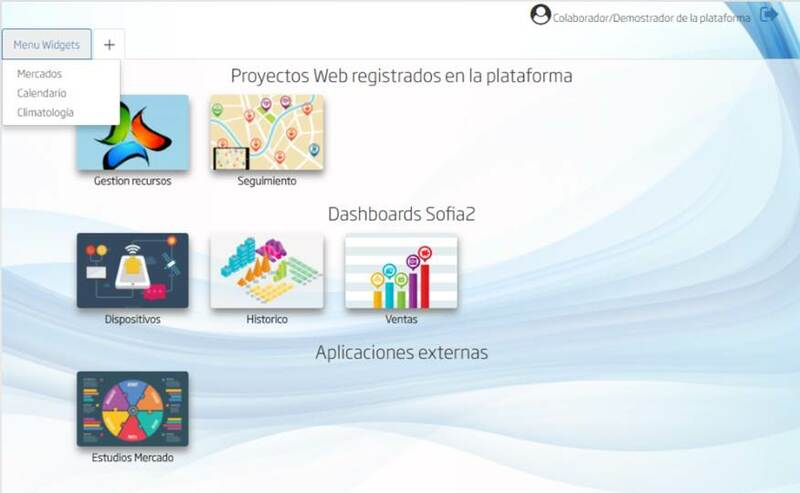 Integración de Proyecto Sofia2 con Git: la plataforma permite configurar una conexión con un repositorio Git, una vez configurado por el administrador cuando creamos un proyecto esto replicará la estructura en este repositorio Git. 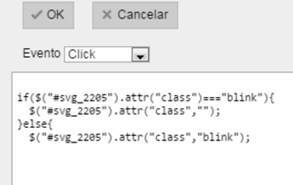 Este módulo se inició como demostración de lo que podíamos hacer con la plataforma y tecnologías Web (SVG) en un ámbito tradicionalmente copado por los SCADAS. 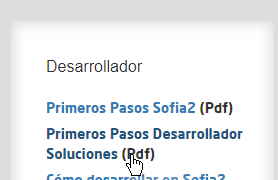 Uno de los focos de trabajo en la plataforma es que la plataforma sea usable tanto para un rol usuario como para un rol Desarrollador avanzado o científico de datos, y para eso disponer de material formativo es muy importante. 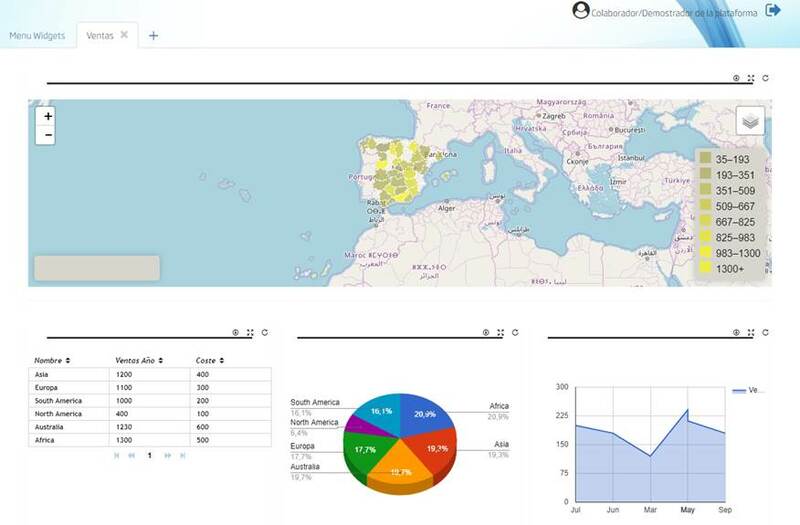 Nueva Guía comparando cómo se trabaja con la plataforma IoT líder Thingworx y con Sofia2 y las similitudes entre ambas. 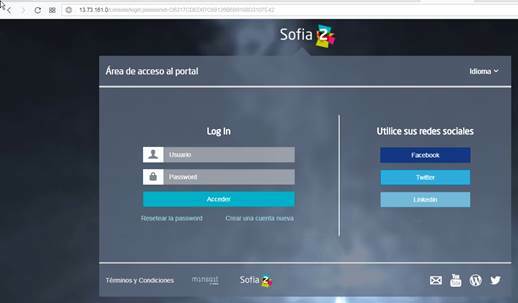 Release 4.1 of Sofia2 IoT Platform is already available. New control panel landing page: From now on when a user accesses the console is presented with a graph displaying his ‘Sofia Universe’, that is, created entities (ontologies), clients (ThinKPs), dashboards, rules… and their relationships. Also, clicking on each of this elements you can navigate straight to their specific UI. 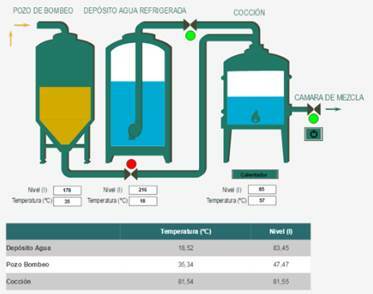 Exportation and importation of elements between environments: This functionality allows, from the control panel, to select the elements created in an environment (ontologies, projects, ThinKPs, APIs) and export them. 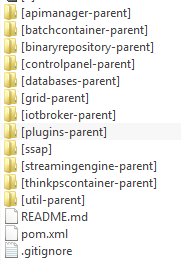 The platform generates a ZIP file able to be used later for import on another platform. With this mechanism I can start development on one environment and later migrate everything to another in a simple way. 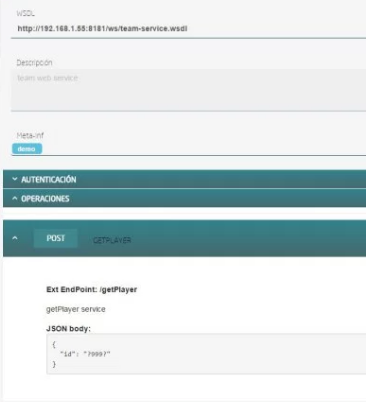 Sofia2 project integration with Git: The platform allows to configure a connection with a git repository. Once this is configured by an administrator, when we create a project, this will replicate the structure in the Git repository. Ontology to Java DTOs: This allows to generate a Java class from an ontology (including annotations to migrate from Java to Json and viceversa). Improvements on the scripting engine: To help with the script creation, the editor now supports autocompletion (using to Ctrl+Space combination). 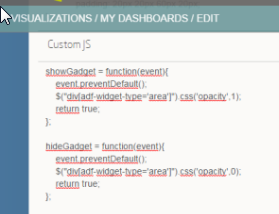 Gadget templates: This functionality allows to make available a HTML5 as a template so other users can create their own gadgets completing the template with their own parameters associated to the gadget. 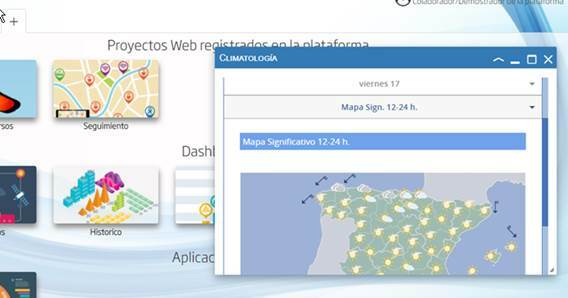 This module started as a demonstration on what could we do with the platform and SVG web technologies on a field traditionally dominated by the SCADAs. 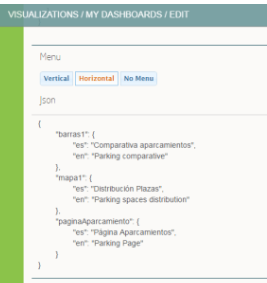 Exposing our old Web Services as REST APIs: All of it visually and without any coding. One of the work focus of the platform is for it to be accessible either for a user role, an advanced developer or a data scientist, and for that disposing of learning material is very important. New guide comparing the workflow of Sofia2 and the leading platform Thinkwork and the similarities between both.